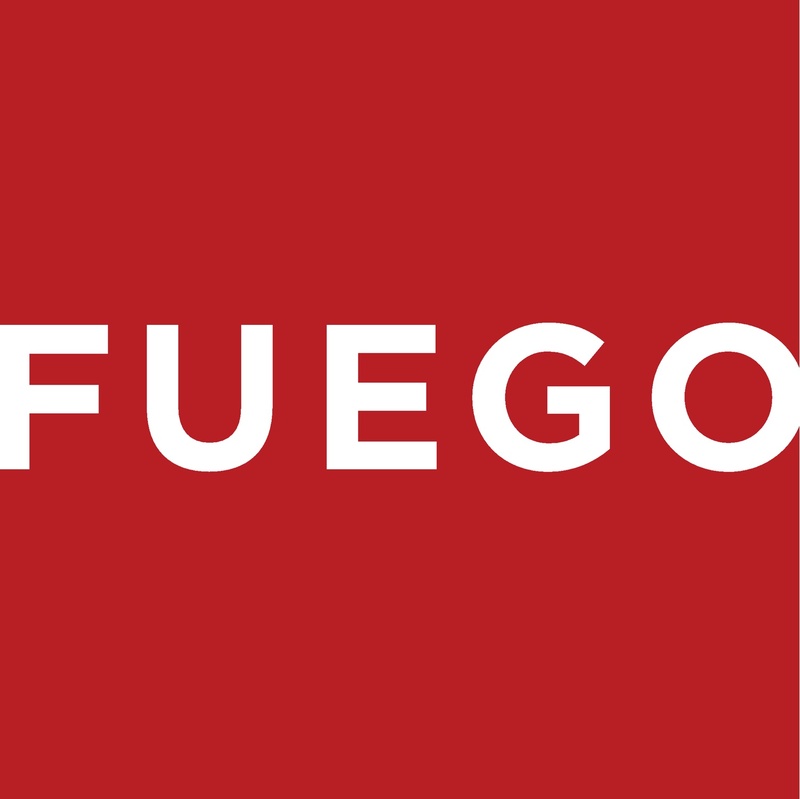 Fuego Living LLC (“Seller”) and the person or entity that acquires these goods from Seller (“Purchaser”) hereby agree to the following terms and conditions of the sale: Shipping fees are the responsibility of the Purchaser whether freight prepaid or freight collect. Seller assumes no responsibility for the goods sold to the Purchaser once the goods have left the Seller’s premises, including, but not limited to, late delivery by the moving carrier, or for events caused by any difficulty carrier incurs in attempting to fit the goods into the Purchaser’s place of business or residence due to the size of the goods or otherwise. Purchaser assumes all responsibility for delivery, payment of freight, access, measurement, installation, hook-up, wiring, moving and storage of the goods. The transportation of all goods is subject to the terms and conditions which the moving carrier imposes on Purchaser including, but not limited to, additional charges imposed per flight of stairs, and/or additional charges resulting from the carrier’s inability to safely and/or adequately use the building elevator to lift the goods to an upper floor. Any claim for damages incurred during shipment by the carrier of the goods are insured and handled directly with the carrier. Any damages due to manufacture defects will be handled directly with Fuego Living LLC, subject to the limited warranty. All sales are final, and unless authorized in writing by the Seller, Purchaser may not return the goods, under any circumstance. If Purchaser refuses to accept the goods, under any circumstance, the Purchaser is liable for the return and cost of freight both ways, and if Seller does take back the goods, there will be a restocking charge that is 35% of the purchase price of the goods. Purchaser must notify Seller of non- conforming goods within four days of delivery, after which time all goods are deemed accepted. If an order has been placed and production has started, cancellation of your order will be a 15% charge. If Purchaser tenders payment with a check that has insufficient funds (NSF), or stops payment on a check or credit card for any reason, Purchaser agrees to pay for all costs associated with the Seller’s connection or litigation of such a claim, including without limitation extra damages, court costs and attorneys’ fees. Finance charges begin the date of invoice. Collection fees plus NSF fee of $50 will be added to your invoice, which you agree to promptly pay. Title to the goods does not pass until payment is received in full by Seller and Seller retains a security interest in the goods until they are paid for in full. This limited warranty does not cover damage due to such things as accident, misuse, abuse, mishandling, neglect, acts of God, fires, earthquakes, floods, high winds, government, war, riot or labor trouble, strikes, lockouts, delay of carrier, unauthorized repair, or any other cause beyond the control of the Seller, whether similar or dissimilar to the foregoing. Seller is not responsible for any damages caused to Seller’s property resulting from the good. Seller is not responsible for incidental or consequential damages, and there are no warranties, expressed or implied, which extend beyond the Limited Warranty described above. The implied warranties of merchantability and of fitness for a particular purpose are hereby expressly disclaimed. Some states do not allow the exclusion of incidental or consequential damages, or a waiver of the implied warranties of fitness and/or merchantability, so the above limitations may not apply to you. This warranty gives you specific legal rights and you may also have other rights which vary from state to state. In the event of any dispute between Seller and Purchaser arising out of or relating to these terms and conditions or to the goods sold generally, Purchaser must first file a written claim with Seller within ten days of the occurrence giving rise to the claim and wait an additional thirty days for a response before initiating any legal action. The sale and all terms are subject to California law. Any legal proceeding arising out of or relating to these terms and conditions or to the goods sold generally shall be brought solely and exclusively in the County of Los Angeles. In no event may Purchaser initiate any legal proceeding more than six months after the occurrence of the event giving rise to the dispute. The above terms and conditions are the only ones governing this transaction and Seller makes no oral representations of any kind. These Terms and Conditions can only be modified in writing, signed by both Purchaser and Seller. One (1) Year comprehensive parts on the entire product. Three (3) Years limited parts warranty covering the stainless burner. The 2017 grill was redesigned. What changed?